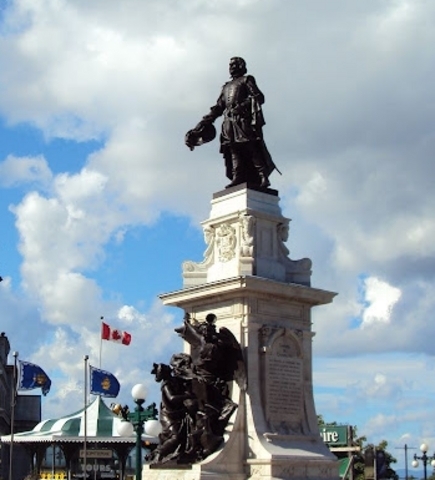 This monument honours the founder of Quebec City, Samuel de Champlain. Its base is made of limestone that comes from the same quarry used for the construction of the Arc de Triomphe in Paris. Unlike most of these kinds of sculptures, we can see Champlain facing his work: Quebec City. The monument is 16 meters high with its pedestal and the statue is 4,25 meters high. Built in 1898, this work was created by the sculptor Paul Chevré, a Titanic survivor. The idea of a monument in memory of Champlain dates back to 1850. 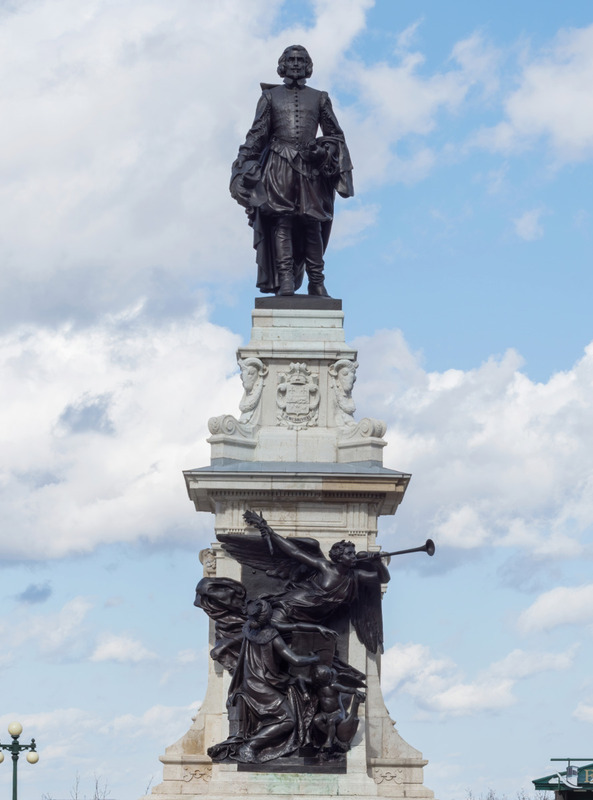 However, it's in December 1890 that the Champlain Monument Committee was formed by Quebec's Saint-Jean-Baptiste Society. 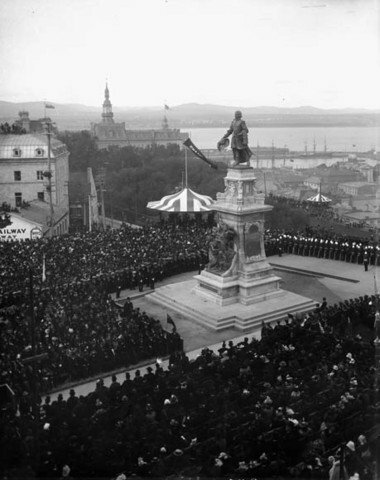 The inauguration took place in September 1898 in the presence of the governor general of Canada. Quebec City, the first walled city in North America, is regarded as a major part of the conquest of America. There are many remnants of a history full of different cultures and influences. These attractions show the strategic and historical role of the city.